OPEN DAY SATURDAY 20th between 12:00 - 14:00. No appointment necessary. A remarkable 4 bed character-filled family home. 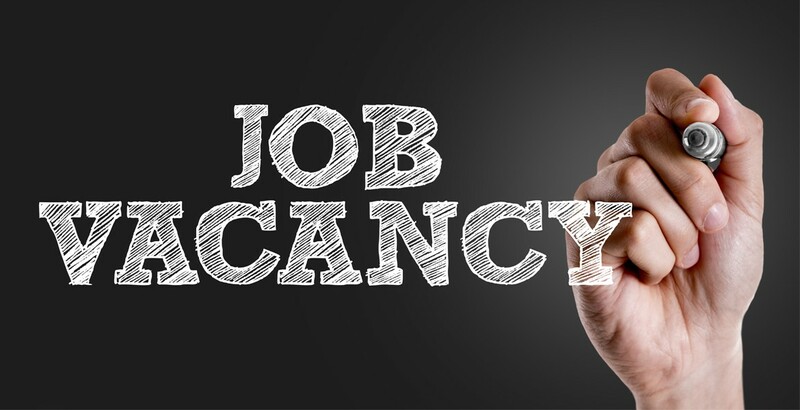 We are currently looking to recruit a full time sales negotiator in our thriving Wigan Office. Contact the branch for more details. Looking to move? 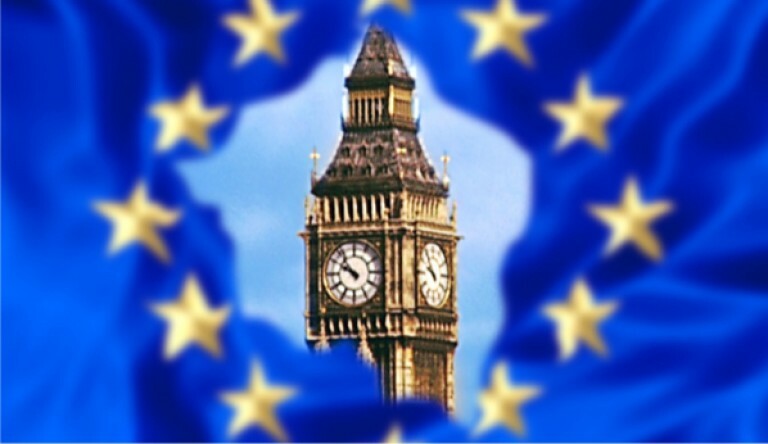 Then spring into action and register on our free mailing list by ringing your local office today. 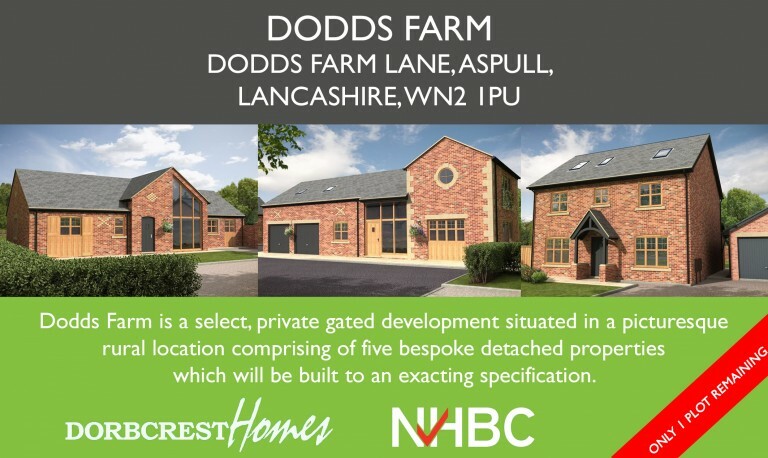 Last remaining plot at Dodds Farm - a select, private gated development of stunning new homes. Part Exchange available. NEW TO MARKET. 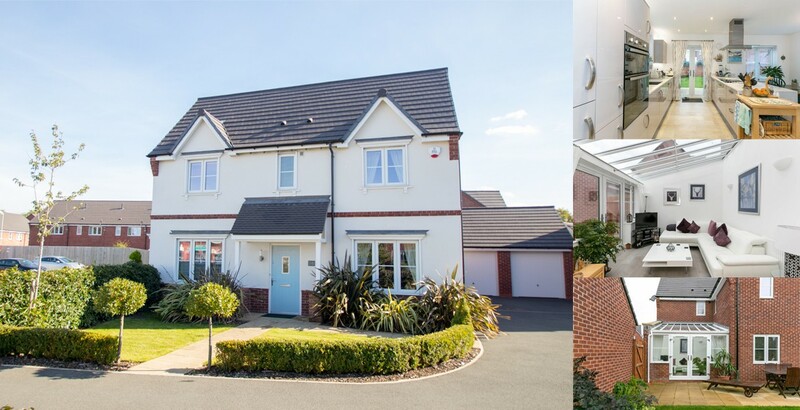 An executive 4 bed detached home with stylish,innovative interior design perfect for modern lifestyles. 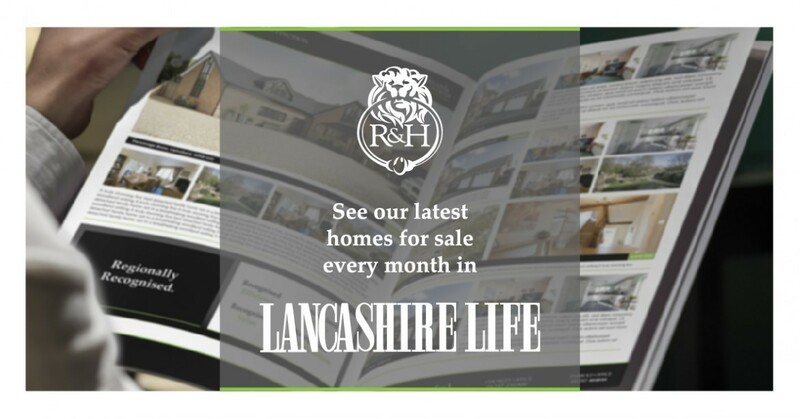 Have you seen one of our homes that has recently been featured in April's edition of Lancashire Life? 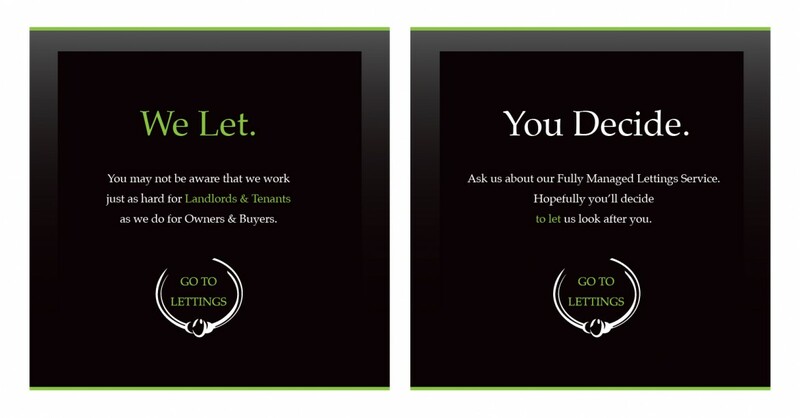 We offer a range of FULLY MANAGED and LET ONLY options through our professional in-house lettings service. NEW TO MARKET: Stunning detached family home located in the ever popular village of Billinge. 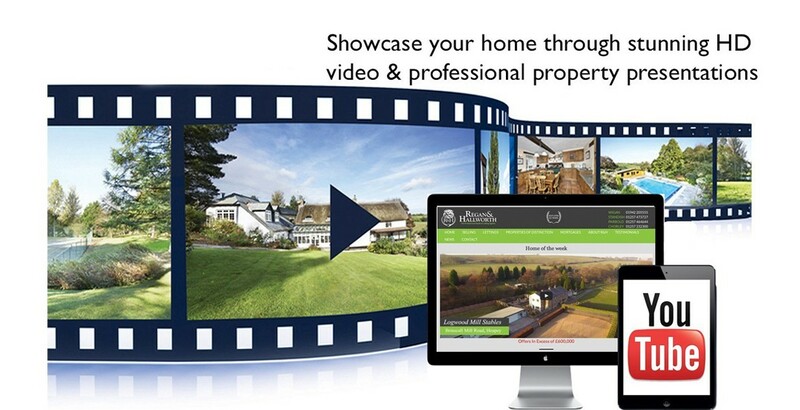 You can now view stunning cinematic tours of some of West Lancashire's finest homes on our Youtube Channel. 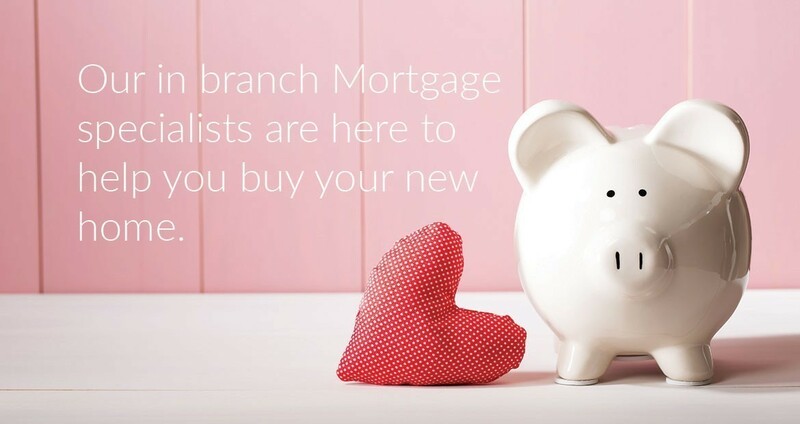 Whatever your financial needs may be, we have advisiors available at all our branches to give FREE INDEPENDANT ADVICE. 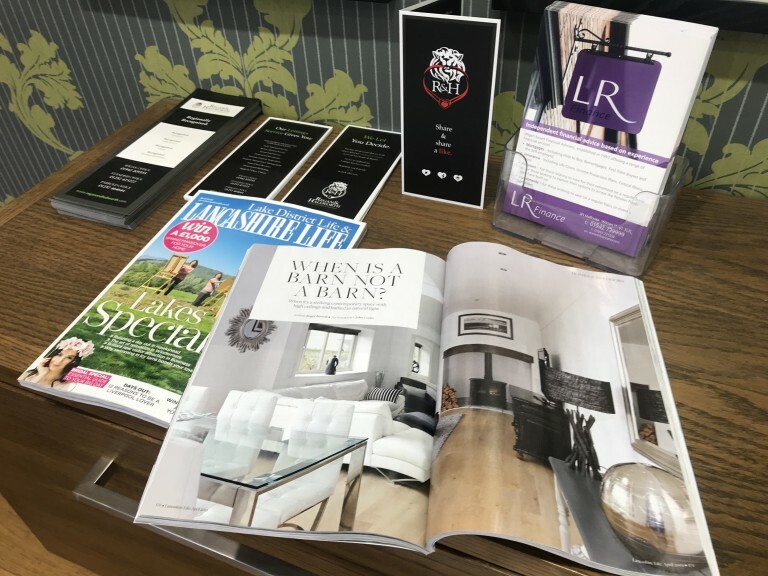 Have you seen our sleek, new Lancashire Life advert, featuring properties of distinction across all of West Lancashire? 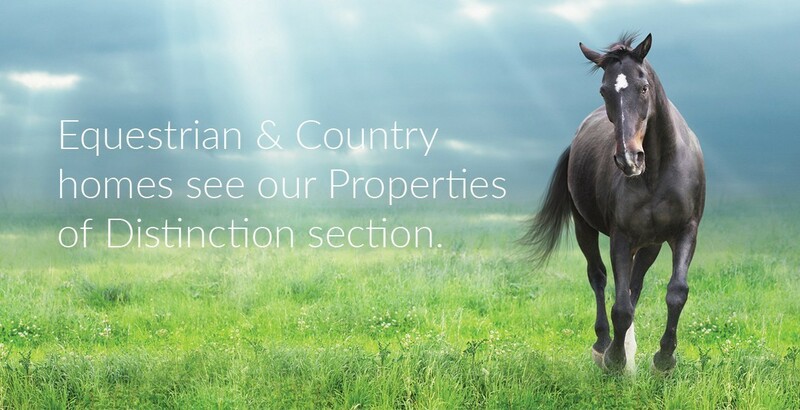 We have been specialising in selling 'Homes of Distinction' since 1996. Find your dream home by clicking here. 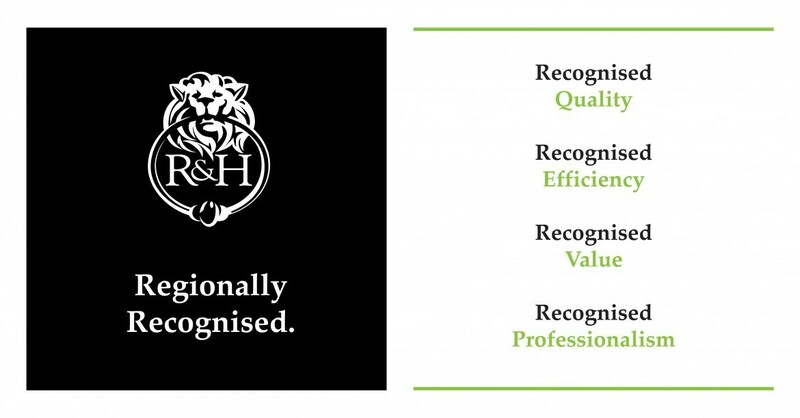 Regan & Hallworth are regionally recognised as the area's leading estate agent. 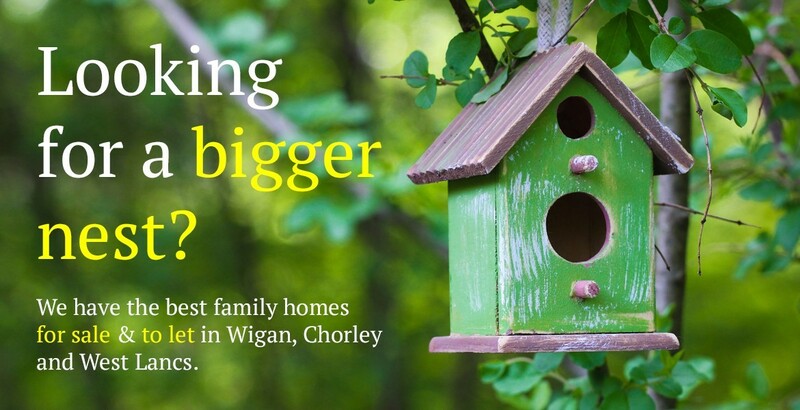 We are one of the north-west’s leading estate agents with over 20 years experience specialising in selling & letting properties in Wigan, Standish, Leyland, Chorley and Parbold as well as the towns and villages around West Lancashire. 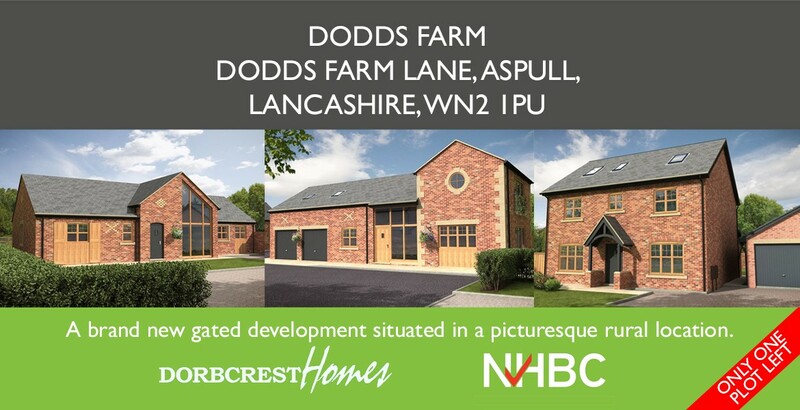 A selection of our finest homes across Wigan, Parbold, Chorley, Leyland, Standish & West Lancs. 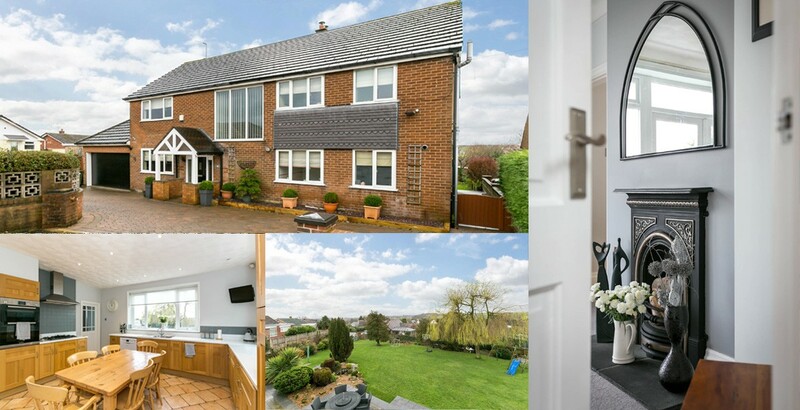 A distinctive four bed detached family home within easy walking distance to Standish High Street. A modernised two bed house close to Haigh Hall with £1000 cash back and no chan delay. 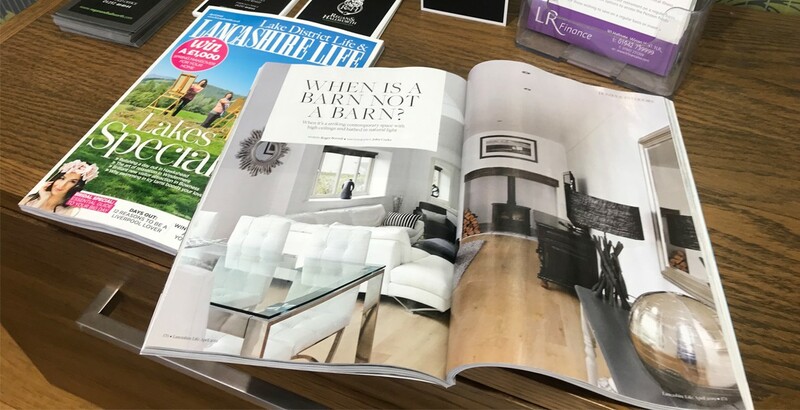 One of our homes has recently been featured in April's edition of Lancashire Life. 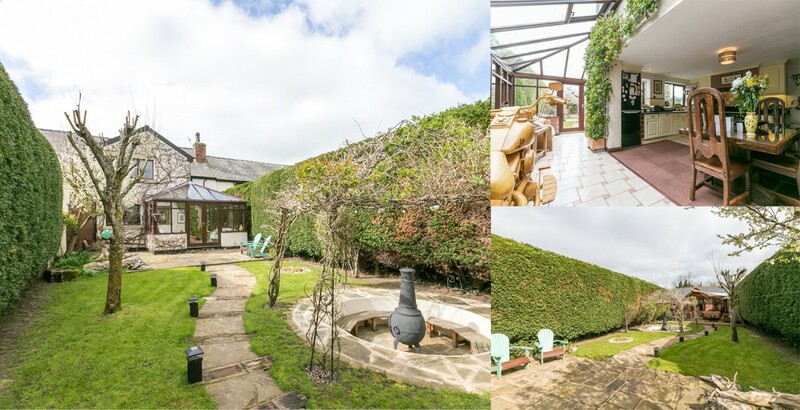 Blackthorn Barn is an architect designed five bed conversion offering a unique contemporary interior and available for sale at offers over £675,000. For full details click on the following link . We love happy customers, thats why 96% say they would recommend us to a friend. See many more customer testimonials here from our Wigan, Standish, & Parbold offices. Miss Amy Swift 10 Prospect House, Standish, WN6 0TU 24th October 2018. Mr & Mrs Speakman. Bridgeside Barn, Haigh. 30th October 2017. Buyer of 39 New Mill Street, Eccleston 29th October 2017. Mr Mijos Xavier, 3 Beresford Street, Springfield, WN6 7LH, Wednesday 8th February 2017. Steve & Yvonne Percival, Buyers of 19 Squares Wood Close, Gillibrands North, PR7 2FY, Tuesday 7th February. Mr & Mrs Sankey, 37 Birchley Road, Billinge, WN5 7QJ 28th November 2016. Best Wishes Steve & Julie Simpson 24th July 2015 Haigh Park Farm, Haigh. Dympna Boylan, Managing Director, Dorbcrest Homes Ltd.
Find out why we are the area’s premier estate agent. We sell and let properties in Wigan, Standish, Chorley, Parbold and all the surrounding villages around Ormskirk. Learn how much your property is worth today and enter our FREE prize draw to win an iPad Pro.